The campsite is situated in the sandy bay of Kolymbithres, looking out onto the crystal clear waters of the Meditteranean. 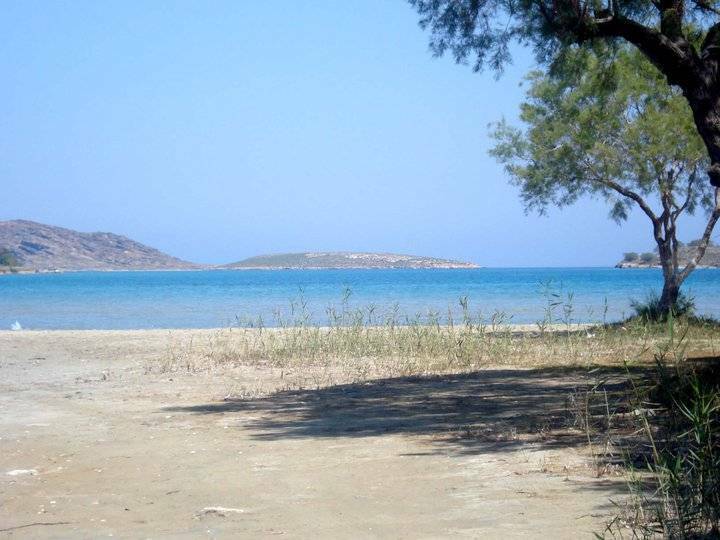 Here at Camping Naoussa we have 3km of gorgeous beaches for you to explore, all of them offering something very unique. From quiet and secluded beaches to the more commercial ones, you are sure to find the perfect beach here to suit you! The campsite is just 2 minutes away from the very beautiful town of Naoussa, and only 15 minutes from the port of Parikia. We have a free bus service running to and from the two towns of Naoussa and Parikia, from morning until late into the night! 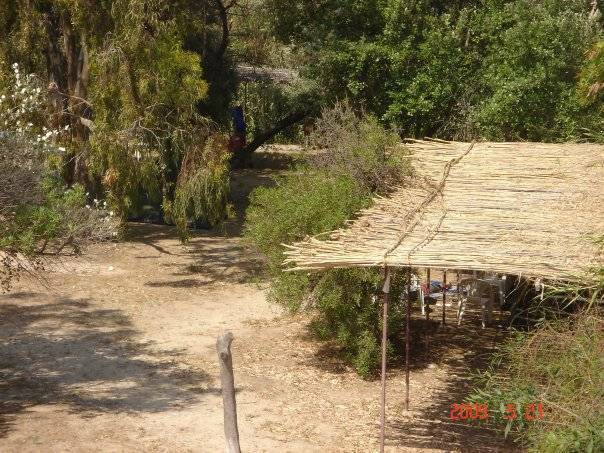 The campsite is very green and spacious, with lots of trees and natural shade, covering an area of 14, 000 sq m, giving you lots of room for your tent/caravan. 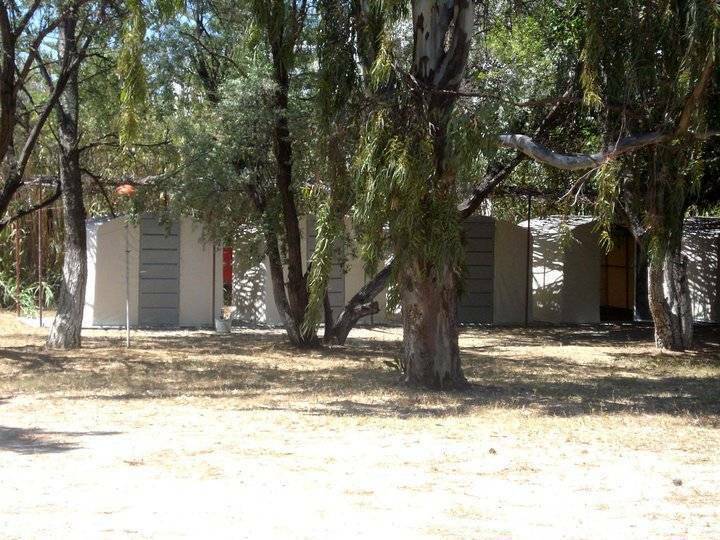 We offer lots of facilities, including a bar, restaurant, mini market, free bus service and free internet access. 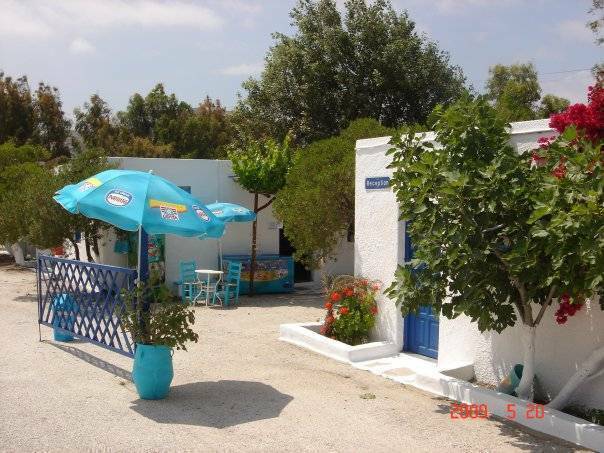 So if you are looking for some sun, sea and sand this summer, combined with a fun and friendly atmosphere, warm hospitality, with the best of the islands nightlife just minutes away, then Camping Naoussa is the place for you! We offer you also a free bus service from the port. so that we can be there to pick you up from the port and take you to the campsite with our FREE bus. 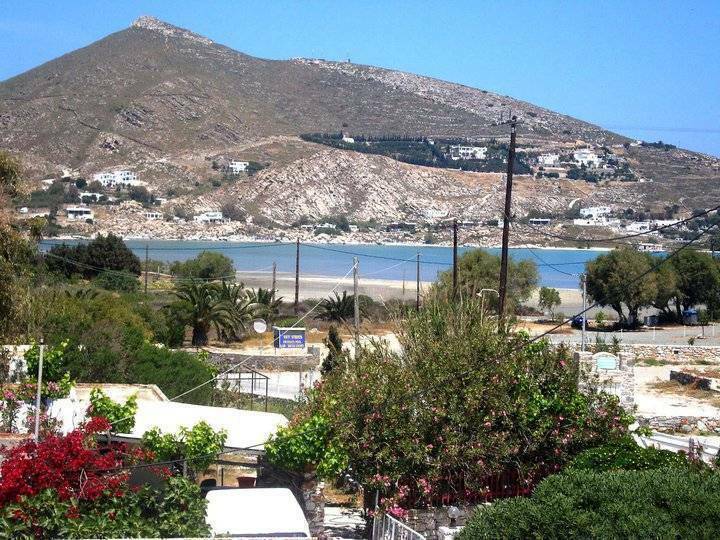 If you are travelling directly to Paros from Athens International Airport you can take the bus or metro to the Port of Pireaus (approx 1 hour) where you will then catch the ferry straight to Paros. When you arrive at the port of Pireaus you will find lots of ferry ticket agencies, all charging the same fixed price. There are approximately 10 to 12 boats during the day and night sailing to Paros. You can take either a highspeed ferry (3 hours approx) or a standard ferry (4 hours approx). 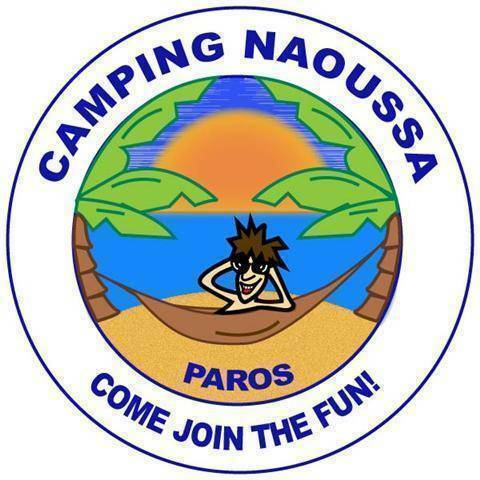 When you arrive at Paros you will be met by one of our friendly staff holding a Camping Naoussa sign, who will then take you to the Camping Naoussa Bus where you will take a free ride to the campsite.